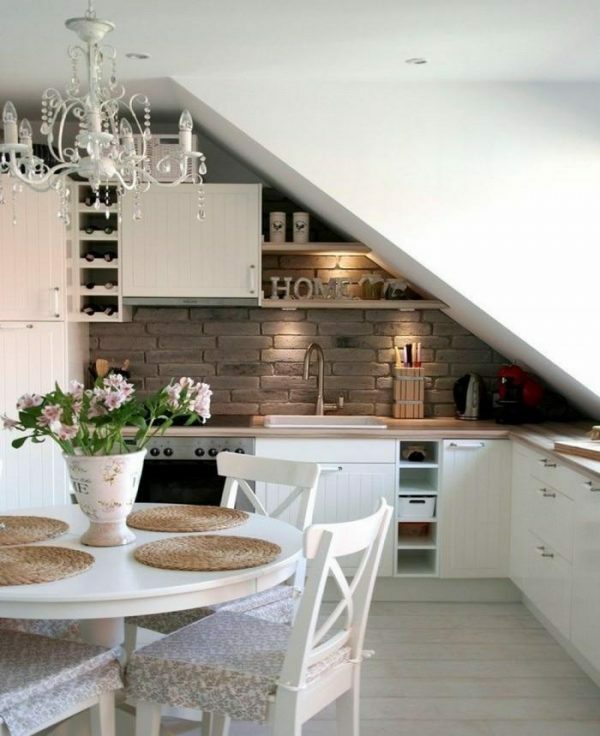 We love attic. 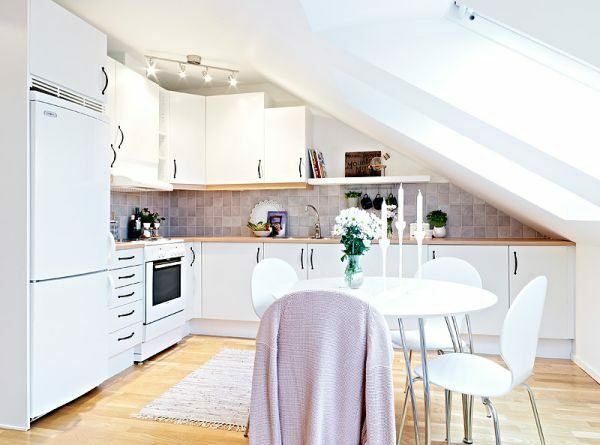 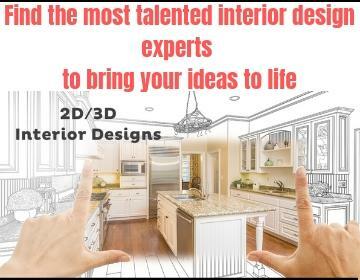 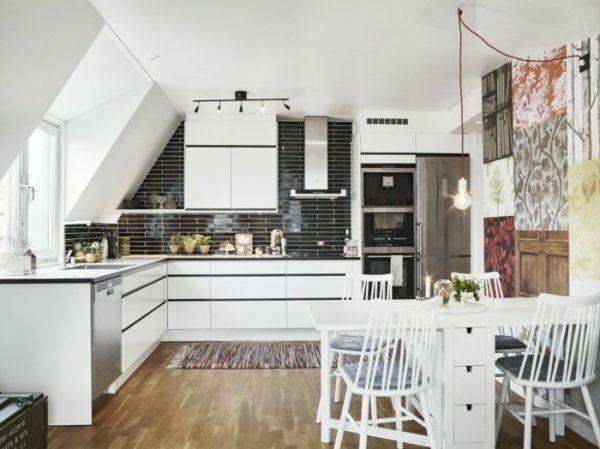 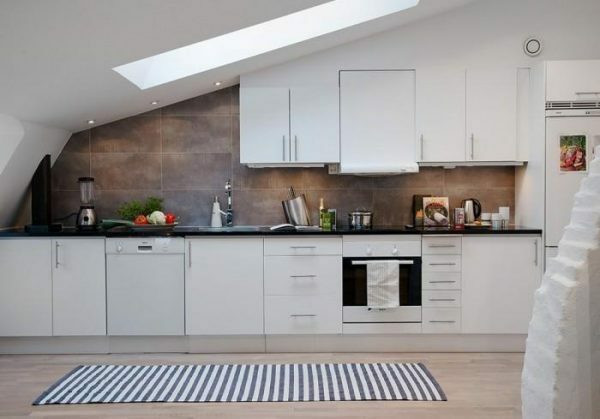 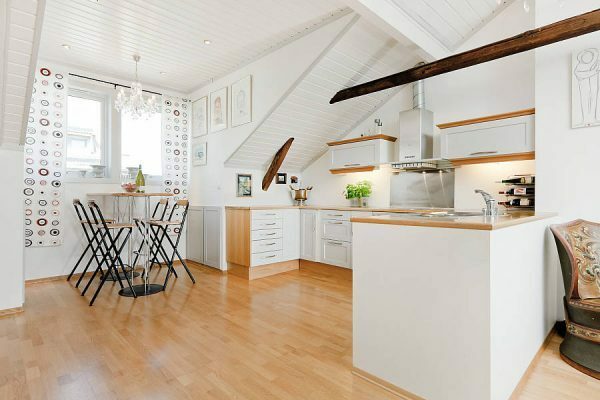 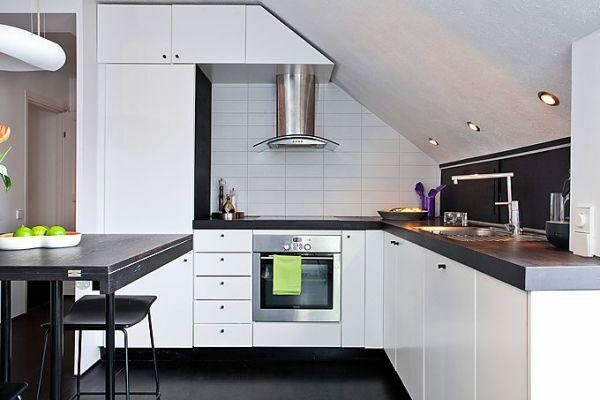 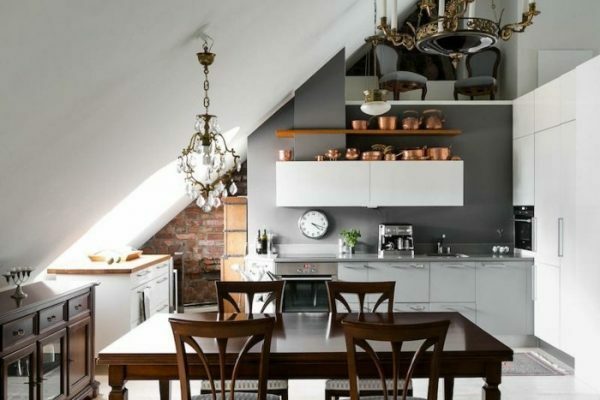 Creating a kitchen in the attic is always a challenge that puts in front of us number of factors – the height of the walls, the slope of the ceiling, the height of the kitchen elements. 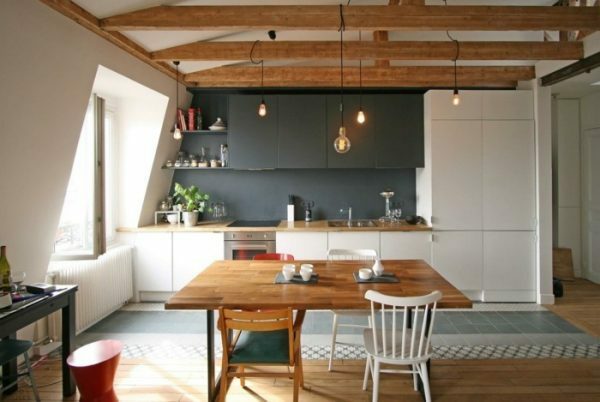 But with a little creativity and clever thinking of space, it may look great. 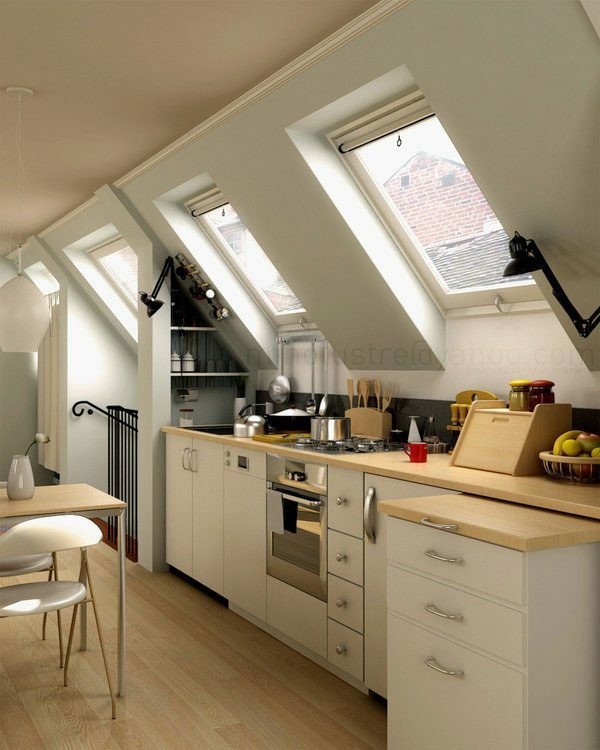 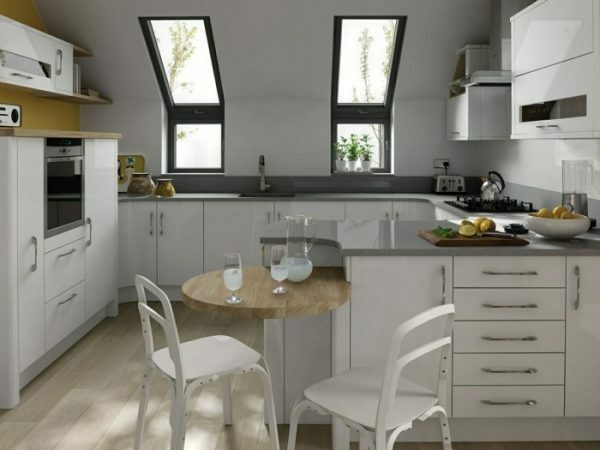 Here are some loft kitchen design ideas that can help you in you doubt how to place your kitchen elements.